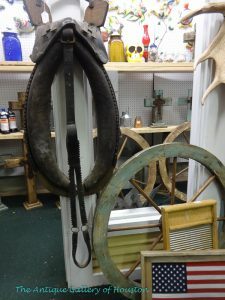 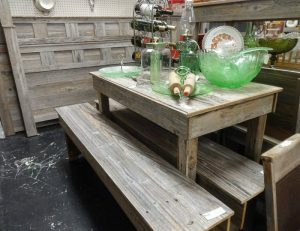 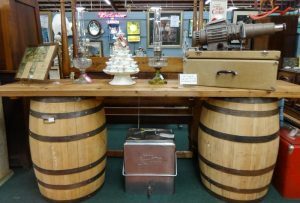 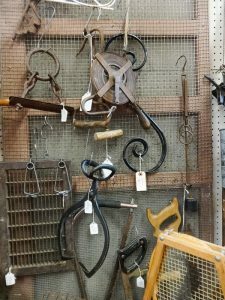 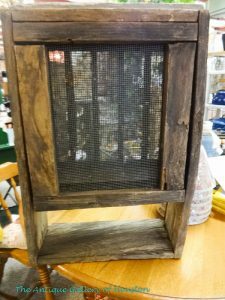 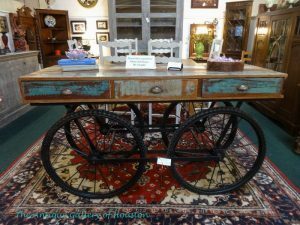 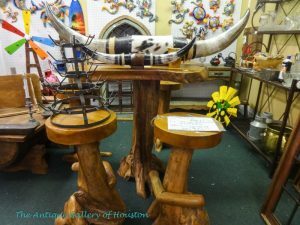 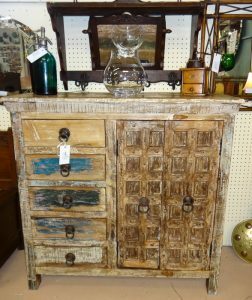 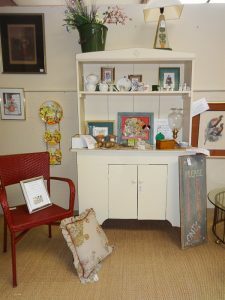 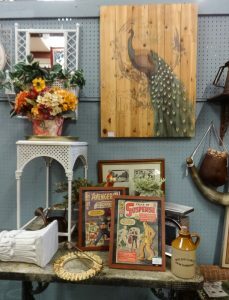 Primitives at the Antique Gallery of Houston are classified as furniture and decor that is outdoorsy and rustic. 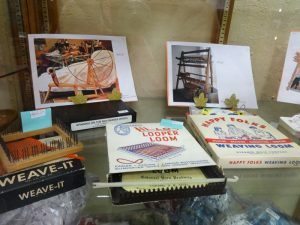 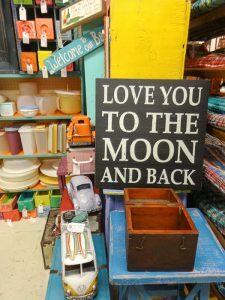 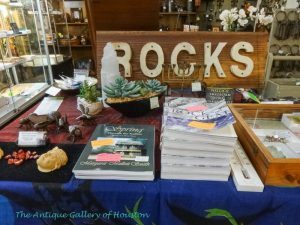 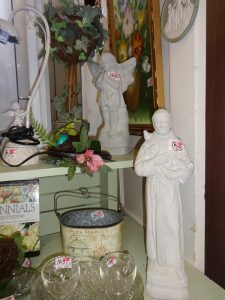 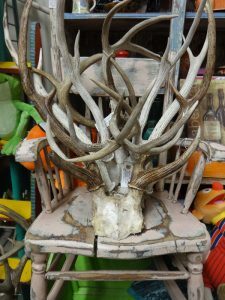 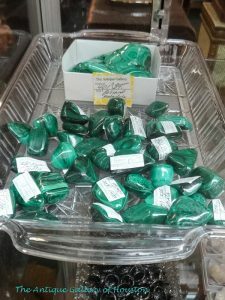 It includes garden decor, rocks and minerals, taxidermy, items made from barnwood, and some furniture items. 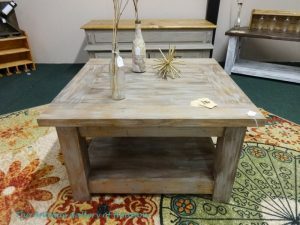 Hand-made primitive furniture, tables, benches, head boards, shelves…..Dealer 921.